60 bar high-pressure pump 26409730 https://www.kaercher.com/ae/accessory/60-bar-high-pressure-pump-26409730.html Rugged high-pressure pump module consisting of two crankshaft pumps. Suitable for supply of gantry car washes with 60 bar high pressure and for both fresh and reclaim water. 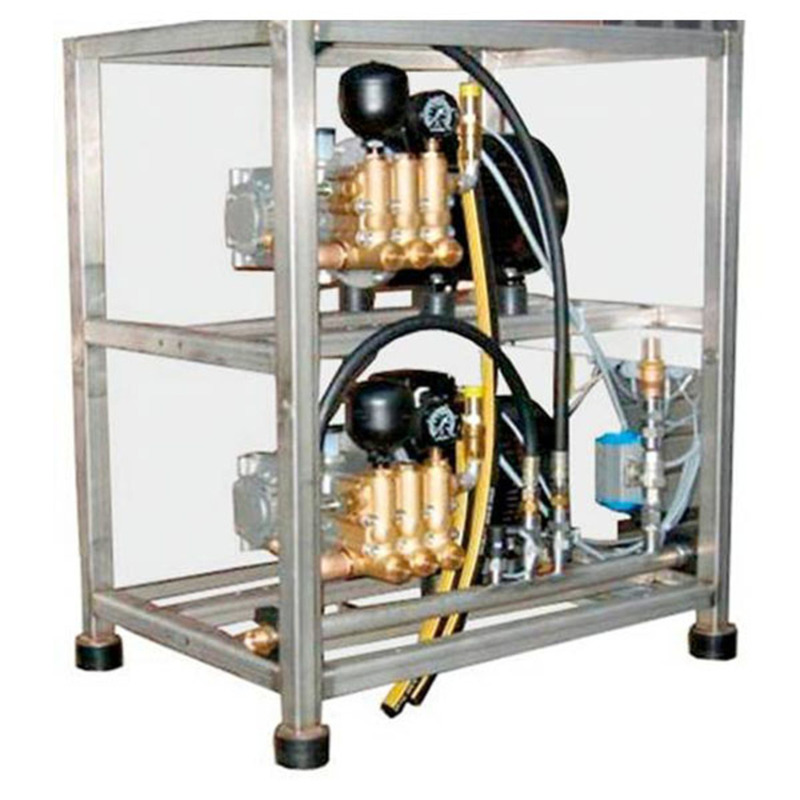 Rugged high-pressure pump module consisting of two crankshaft pumps. Suitable for supply of gantry car washes with 60 bar high pressure and for both fresh and reclaim water.